Only the most urgent crisis could force Delilah Fairchild to abandon her beloved biker bar and ask the surly Bryan "Mac" McMillan for help. 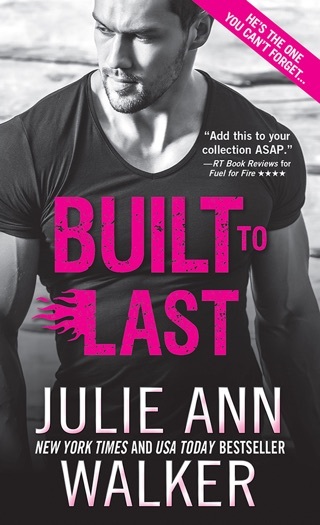 Her uncle—the man who raised her—has vanished into thin air, and Mac is the only person with the right connections to help her find him. What the ex-FBI agent has against her is a mystery… but when the bullets start to fly, Mac is her only chance of finding her uncle alive. 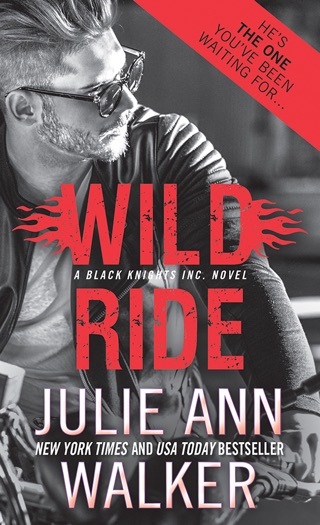 Walker's outstanding sixth Black Knights Inc. romantic thriller (after Born Wild) is her best yet. Alpha male Bryan "Mac" McMillan doesn't let much get to him, but feisty biker-bar owner Delilah Fairchild somehow tugs his heartstrings. 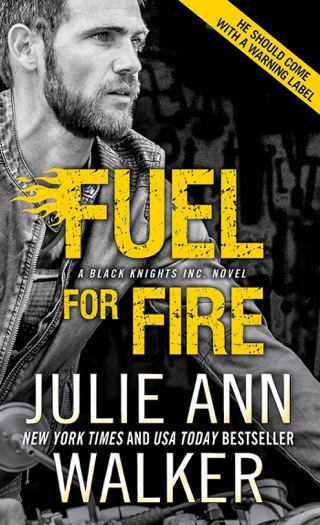 After Delilah's uncle a former Marine who has an important secret goes missing, she turns to the Black Knights, black ops specialists masquerading as bikers, to help find him. Soon the Knights and Delilah are caught up in a terrifyingly believable and deadly plot. Along with the tightly woven suspense, sizzling scenes between Mac and Delilah slowly break down the barriers raised by Mac's troubled past. Series fans will enjoy cameos from familiar faces, while new readers will quickly be caught up in the action. Deft characterization, red-hot chemistry, and a satisfying finish demonstrate Walker's mastery of the romantic suspense genre.